One of the core themes in Werner Herzog’s work is that the universe is a cold and unflinching place that is ruled by nothing but madness. The natural order of things is chaos, and any attempt by man to forge some stability in that chaos is a pointless endeavor. Also, happiness is an illusion. Also, working with Klaus Kinski is the worst. 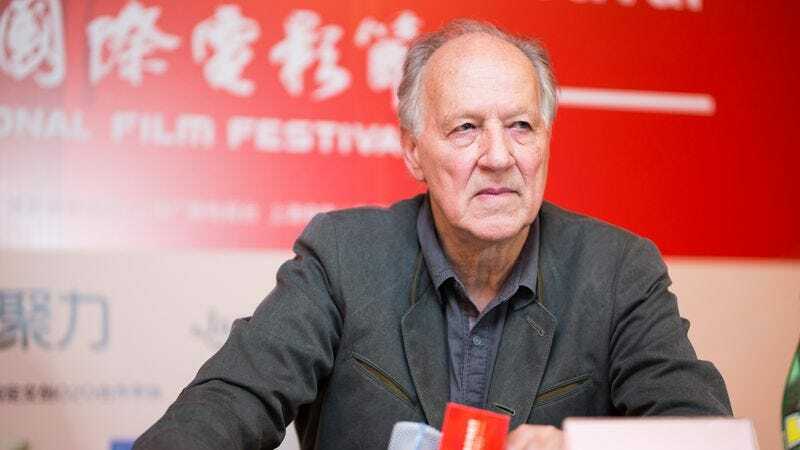 Anyway, with Herzog’s internet documentary Lo And Behold set to be released in August and his online film class available on MasterClass this summer, The Verge sat down with the legendary filmmaker to pick his brain about technology and how it has impacted our lives, which is to say that they asked him about Pokémon Go.